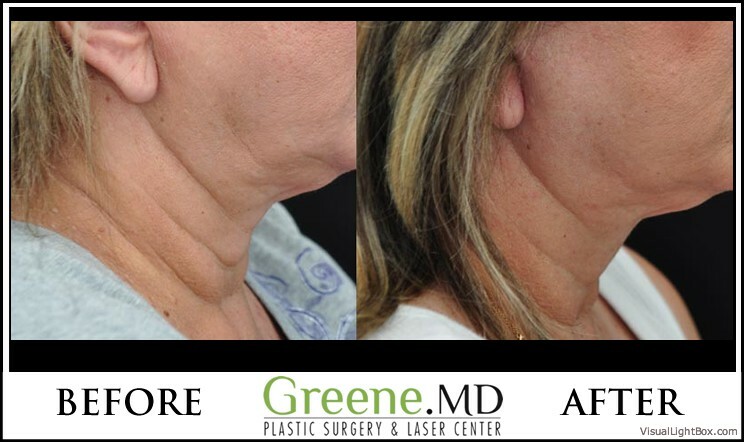 Ultherapy is a non-invasive, non-surgical procedure for the face that uses ultrasound and the body’s healing process to lift, tone, and tighten loose skin. 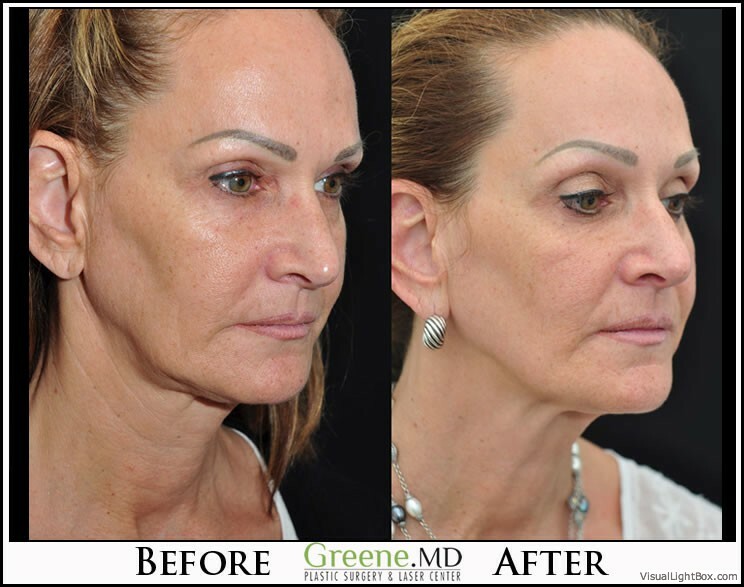 It is the first and only ultrasound energy based device for aesthetics cleared by the FDA with a non-invasive face ‘lift’ indication. One treatment naturally rejuvenates and strengthens the collagen in the skin. 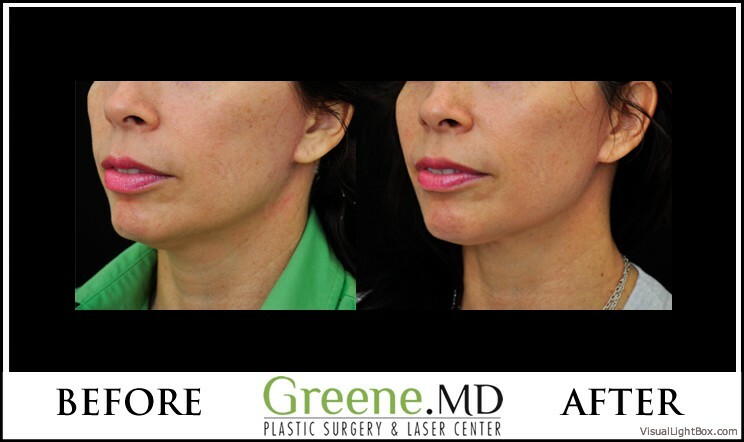 Because of the deep tightening that is possible with Ultherapy, patients can achieve a more defined jawline, a tighter neck, lifted eyebrows, and a more open look to the eyes. Treatments take about 30-60 minutes, and there is no downtime. 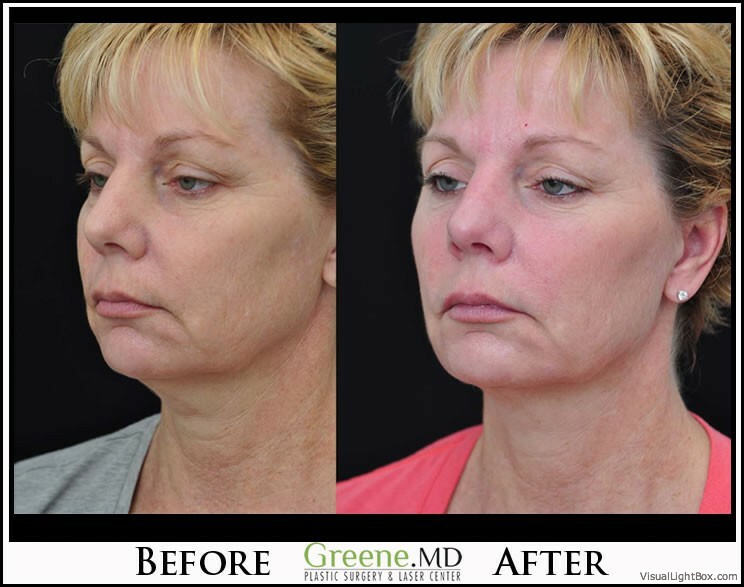 While Ultherapy does not duplicate the results of a facelift, it is a groundbreaking alternative for patients who want a lift but are not interested in surgery. 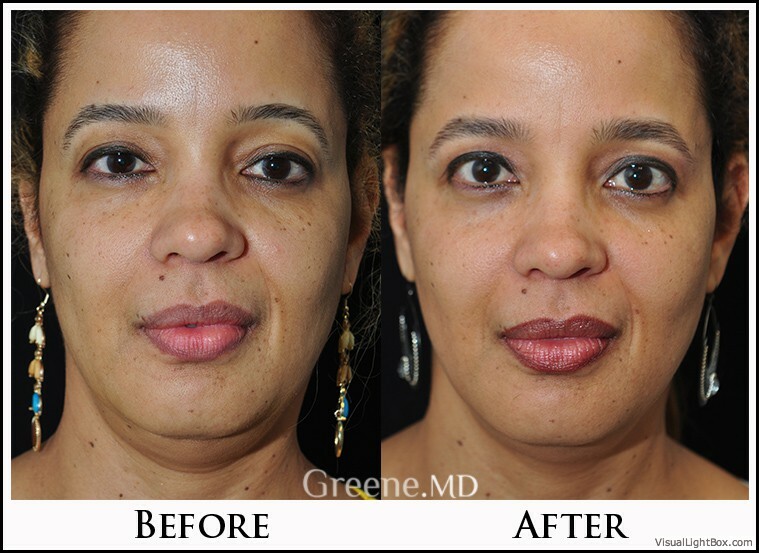 Ultherapy is also a great option for patients with beginning signs of skin laxity. 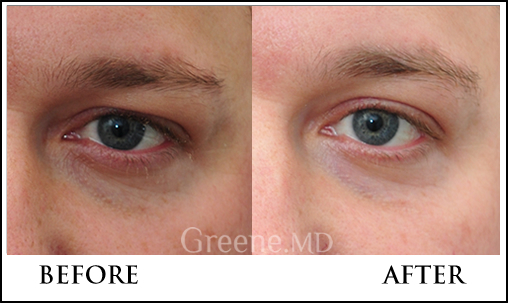 Skin laxity often occurs first in the forehead, which can lead to descent of the eyebrows and tired looking eyes. 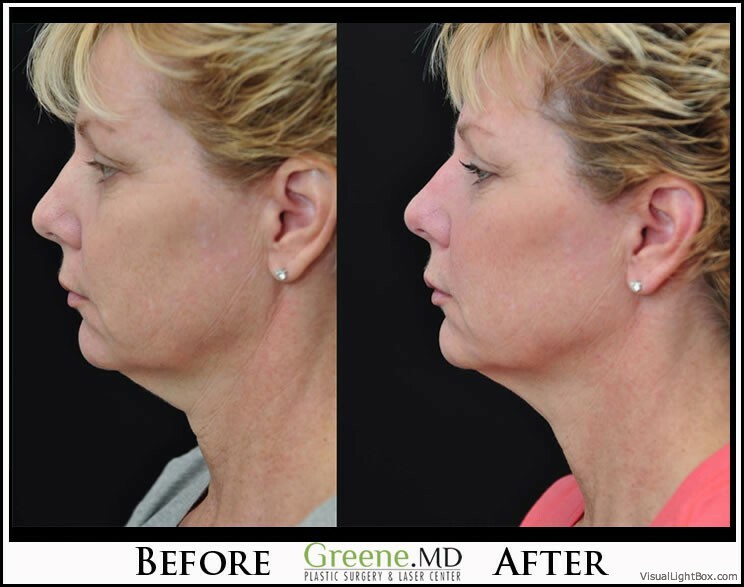 Cheek and neck laxity can lead to flattening of the mid-cheek, nasolabial folds, jowls, a poorly defined jawline, and a down-turned mouth. For patients who want to stay ahead of the aging process and address these signs of aging, Ultherapy is an excellent option. First, a smooth applicator is placed on the skin, and delivers tiny deposits of focused ultrasound energy at a precise depth below the skin to achieve the desired effect. The energy then stimulates the growth of new collagen, which helps keep the skin youthful, with increased tone and elasticity. Ultherapy is different from lasers in its ability to treat deep layers below the skin. 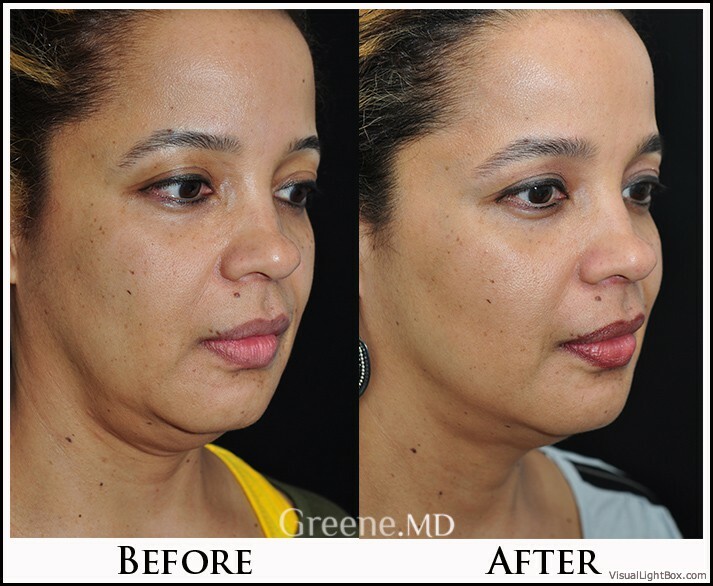 The ultrasound is able to bypass the upper layers of the skin to target the SMAS layer and platysma muscle in the neck; these are actually the structures that are tightened in a facelift procedure. By delivering the right amount of energy at the right depth enables the ultimate lift of the SMAS and platysma. 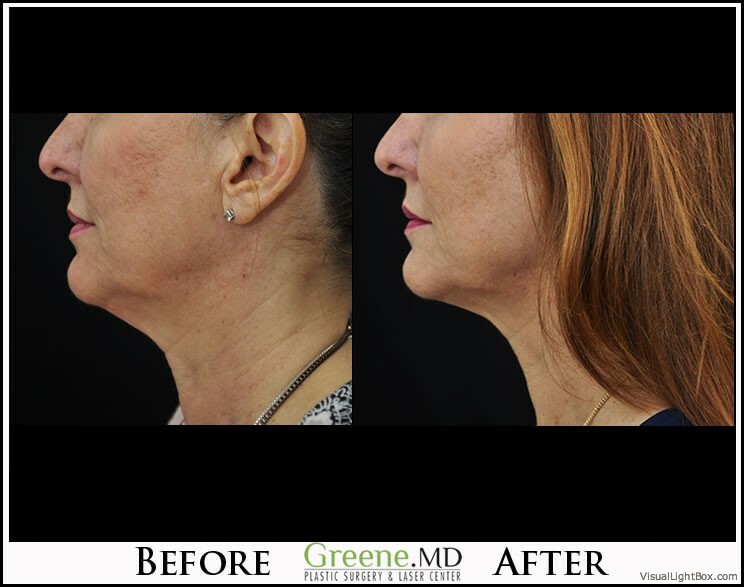 Patients with any degree of skin laxity in his or her face or neck are typically good candidates for treatment with Ultherapy. 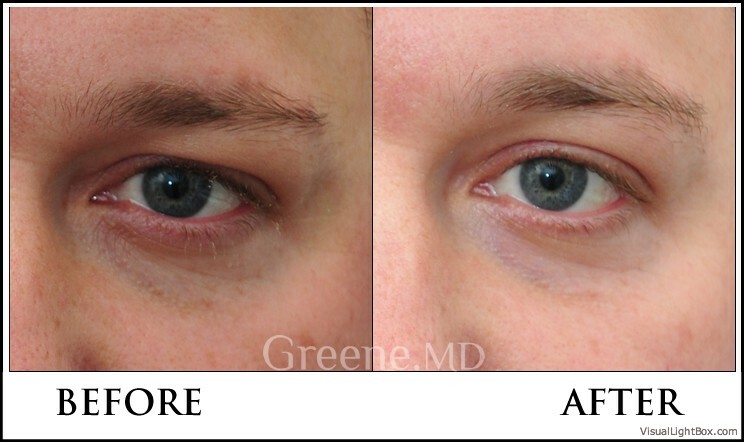 Patients with lowered eyebrows, sagging skin of the eyelids, and loose skin of the face and neck can benefit from treatment. 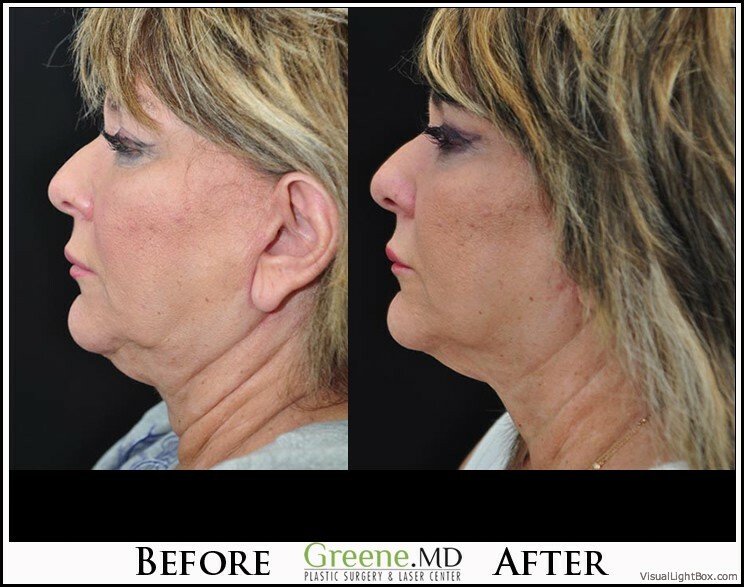 But while patients of all age groups could benefit from Ultherapy treatment, those with advanced skin laxity may consider other options, such as a facelift. Many patients choose to undergo treatment with Ultherapy as an alternative to surgery, in order to avoid anesthesia and potential complications. WHAT CAN I EXPECT WITH A ULTHERAPY TREATMENT? One of the major benefits of Ultherapy is that there is no downtime following the procedure. Patients are able to return to normal daily activities immediately after treatment. Minor swelling and bruising, tenderness, tingling, and numbness may occur but only lasts for a few days. Some of the immediate benefits are a slight lifting and toning of the skin, along with a tighter and firmer feeling as the collagen growth starts. 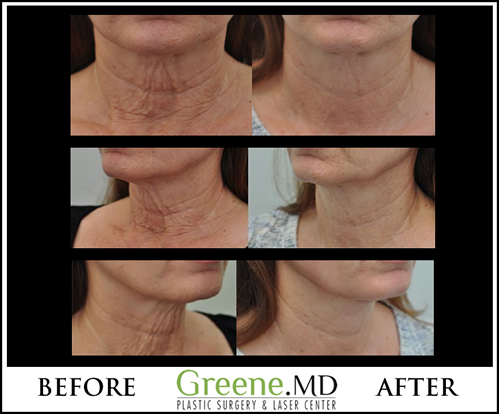 Similar to other rejuvenation treatments that rely on growth of collagen, results are gradual over the course of 2-3 months. Some patients have reported improvement for up to 6 months. Ulthera is the first and only ultrasound energy based device that has been FDA-cleared with an non-invasive face ‘lift’ indication. It delivers energy through focused ultrasound to the deep tissues, in order to create a tightening and lifting effect. The growth of new collagen is also stimulated for additional rejuvenation. WHAT PROBLEM AREAS DOES ULTHERAPY TARGET? Ultherapy addresses loose or sagging skin, in addition to relaxed deeper tissues. 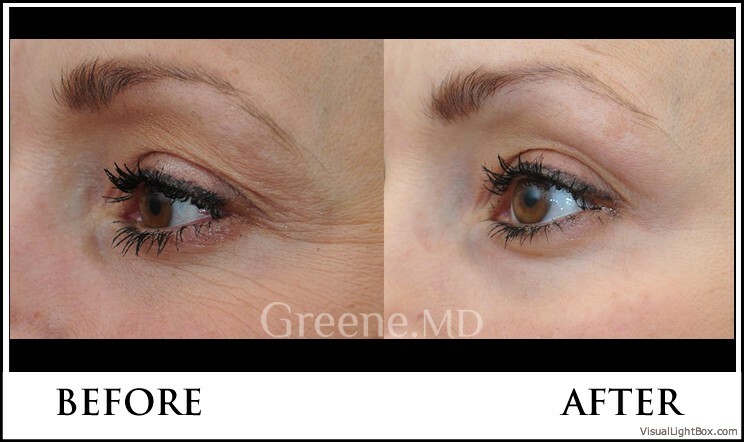 Ultherapy can lift the brow, which can improve excess skin in the upper eyelid and give a more refreshed look to the upper face. 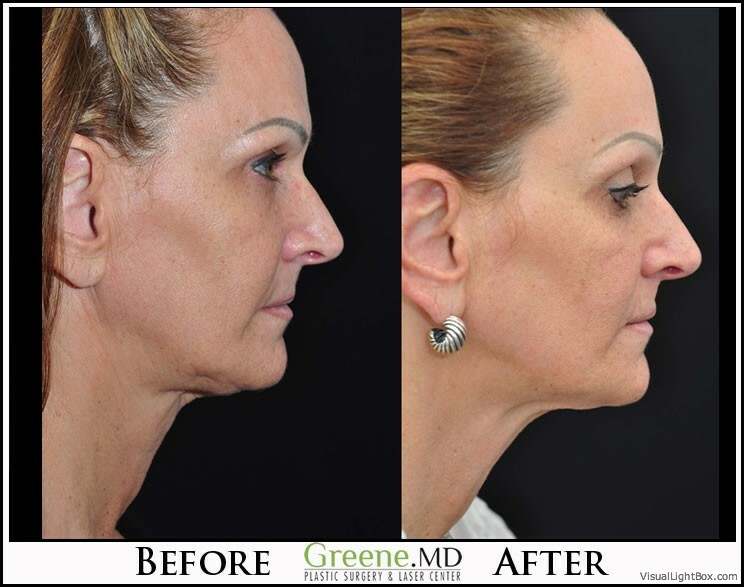 In the midface, tightening can improve the nasolabial folds, jowls, creases, and jawline. Treatment around the mouth (the peri-oral region) can improve fine lines and wrinkles. 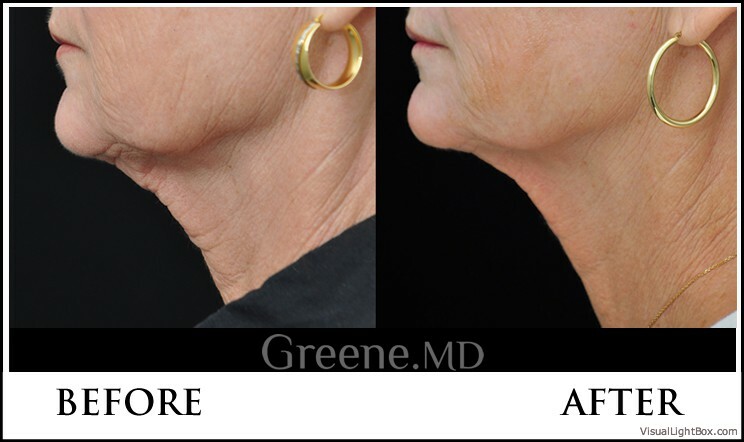 Ultherapy treatment of the neck can tighten the skin and muscle of the neck to improve the chin and angle of the neck. 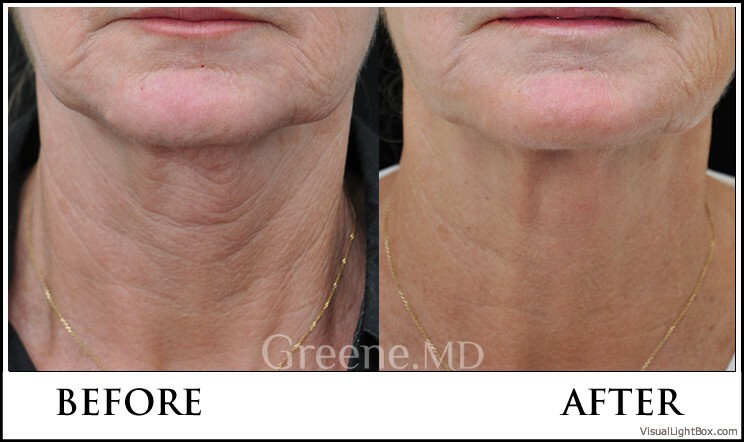 Finally, treatment of the upper chest in women can help smooth out fine wrinkling and tighten the décolleté region. IS THERE ANY DOWNTIME AFTER AN ULTHERAPY TREATMENT? There is no downtime after treatment, and patients may return to their normal activities. There may be some mild soreness in the treated areas for a couple of weeks following treatment. 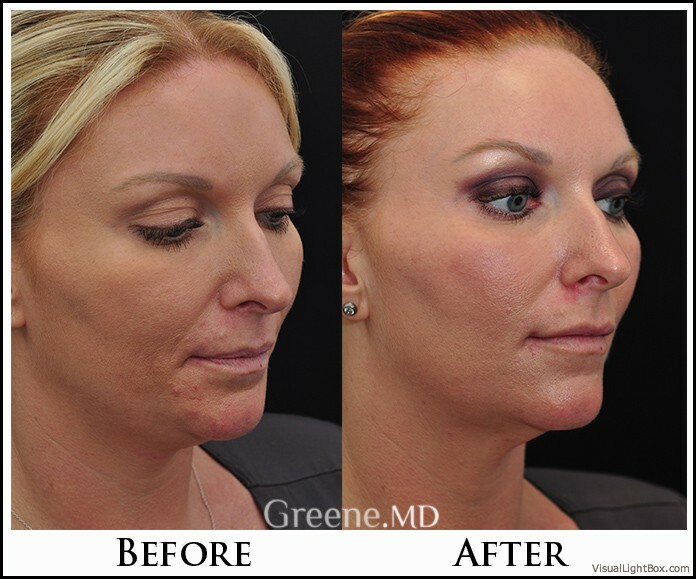 To learn if Ultherapy is right for you, Dr. Greene will perform a thorough consultation. 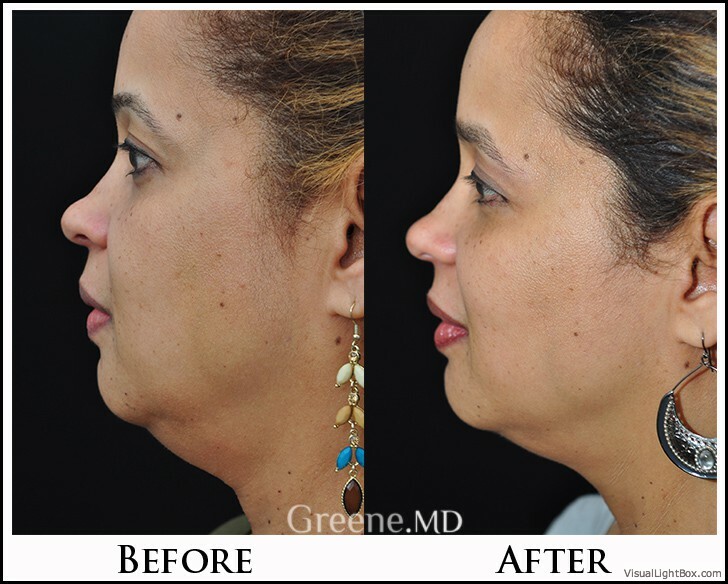 Dr. Greene offers a number of different surgical and non-surgical treatments in his practice. Based on a patient’s desires and needs, he will tailor a customized treatment plan. DOES ULTHERAPY REQUIRE ANY SPECIAL TRAINING OR EXPERIENCE? All energy-based devices, such as Ultherapy, require experience in order to achieve the absolute best results. Both Dr. Greene and his PA have been specially trained in advanced Ultherapy techniques. ARE THE TREATMENTS WITH ULTHERAPY PAINFUL? Ultherapy recently had a software upgrade called ‘Ultherapy Amplify’ that makes the treatment more comfortable. While comfort thresholds vary from patient to patient, most report that the Ultherapy procedure is quite tolerable. If any discomfort occurs, this sensation is temporary and is a signal that the collagen-building process has been initiated. We take measures to minimized any discomfort and make the experience as pleasant as possible. Ultimate lifting and tightening gradually improves over a period of 2-3 months, as weaker collagen is replaced with new, more elastic collagen. As the collagen building process continues, patients may continue to notice further improvements for up to 6 months following treatment. The Ulthera device has been cleared by the FDA after safety was demonstrated in clinical studies. Over 100,000 treatments have been performed safely worldwide. Ultrasound energy has a proven track record throughout many specialties in medicine. The majority of patients need only one treatment; however, depending on the degree of laxity present, some patients may benefit from an additional treatment. 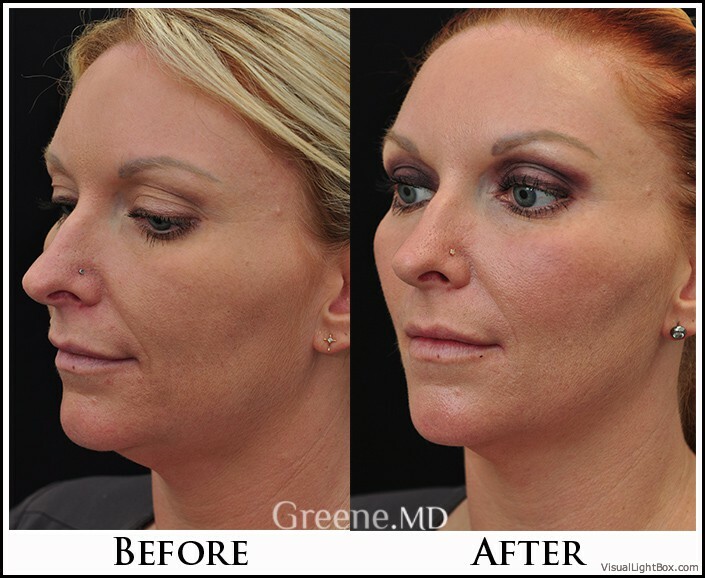 CAN ULTHERAPY BE COMBINED WITH FACIAL FILLERS? 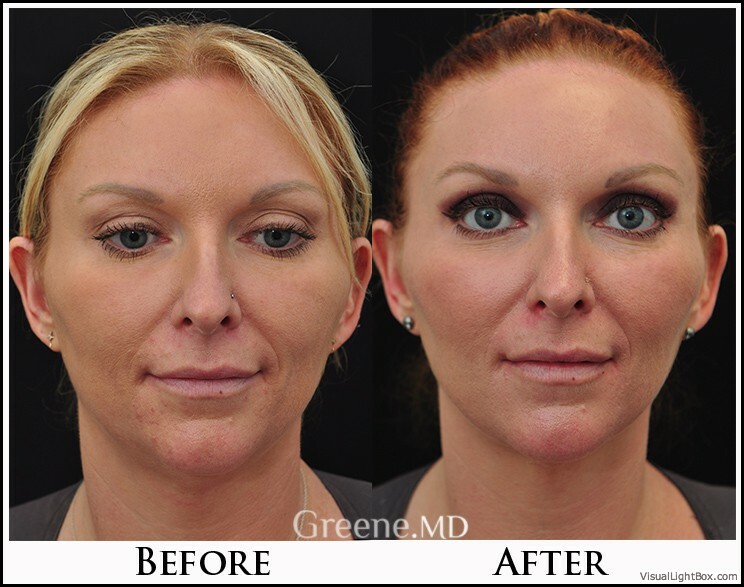 Ultherapy can be combined with facial fillers. 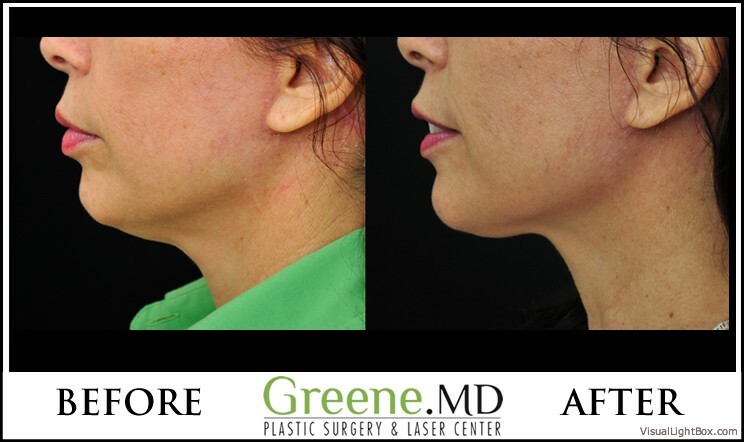 In fact, in order to address both facial laxity and volume loss, Dr. Greene often recommends combining an Ultherapy treatment with volumizing fillers such as Voluma or Sculptra to achieve more dramatic results.